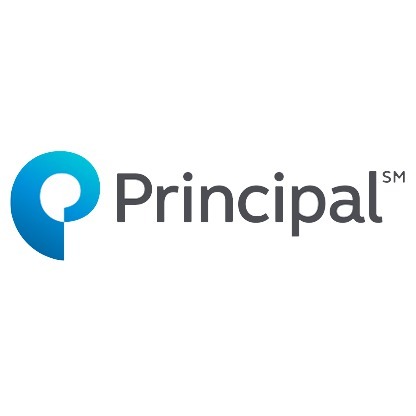 Company Name: Principal Global Services Pvt. Ltd. Agreements utilizing available resources including technical documentation, Computer system application features, co-workers and Subject Matter Experts. Analyze internal and external correspondence to determine appropriate action needed. Perform other job related duties or special projects as required. Make suggestions for improvement in Process and procedures. Good communication skills, analytical skills, willingness to work in shifts, Multitasking and Quality and effective decision making. 0 on: "Fresher: Principal Global Services Hiring For MBA Freshers in Pune"